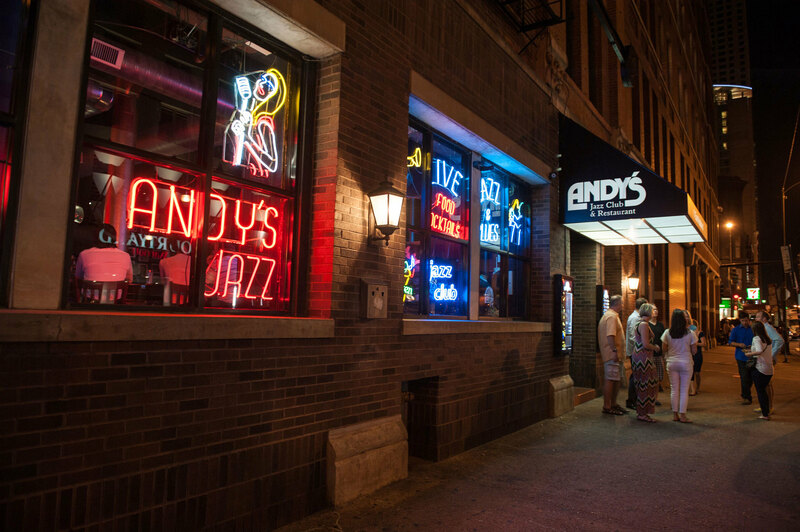 This mainstream jazz haven runs regular, low-key residencies with some of Chicago’s most respected scene elders, Ernest Dawkins and Mike Smith among them. 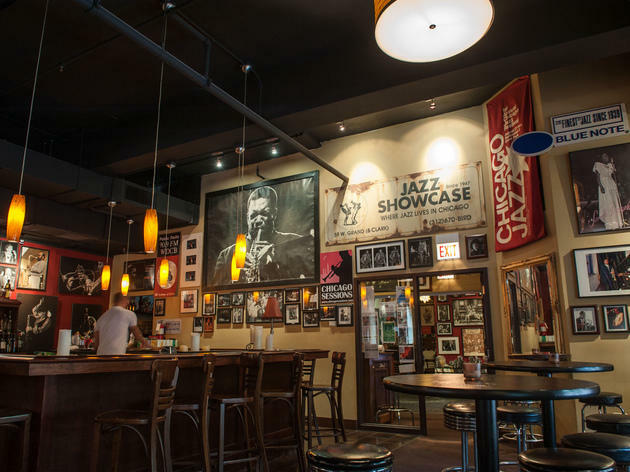 It’s a comfortable, intimate space; on top of the music, this River North restaurant boasts a respectable menu that tempts jazzheads to make an evening of it. 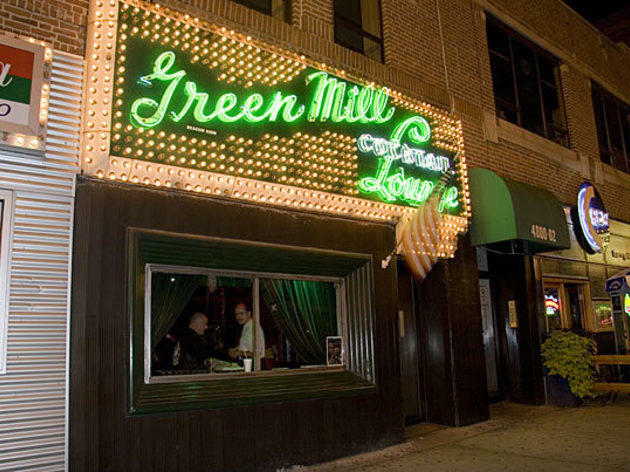 Al Capone and other gangsters used to hang here in the 1920s, but these days it’s all about the music. 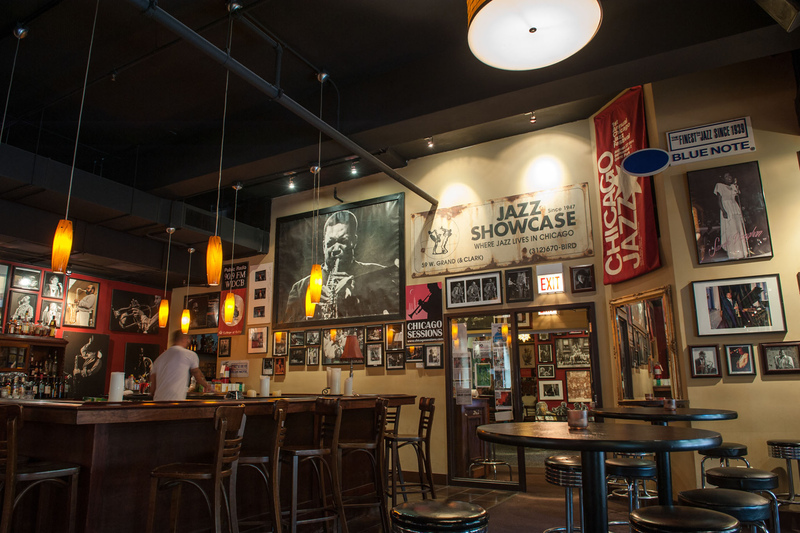 Owner Dave Jemilo, who returned the club to its original luster in the 1980s, books smart bebop and free jazz with a discriminating ear. Local favorites Kimberly Gordon and Patricia Barber both maintain residencies throughout the year (Barber’s here every Monday, if she’s not on tour) while Tuesdays belong to the ferociously swinging Deep Blue Organ Trio. Come early, as it’s usually understandably busy. 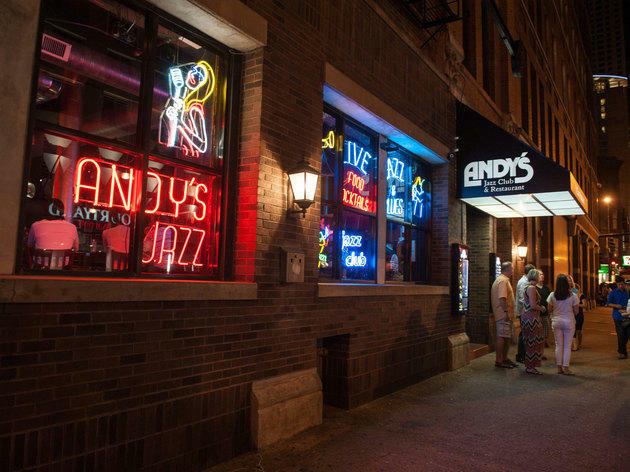 Long heralded as Chicago’s leading jazz venue, the venerable club has been forced to relocate more than once since its inception in 1947. 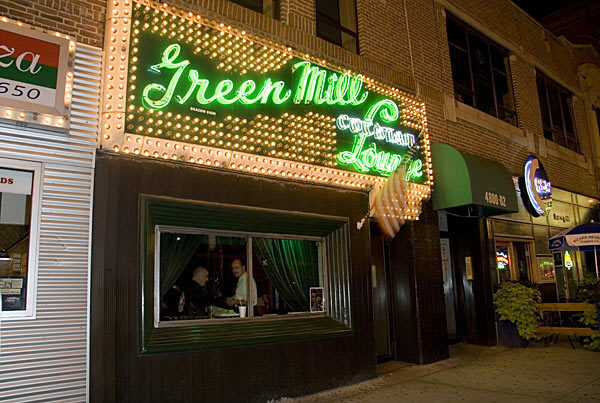 However, since moving to swank new digs in 2008, the Showcase has easily reestablished its reputation for bringing in top-shelf talent like the Bad Plus and Miguel Zenón. 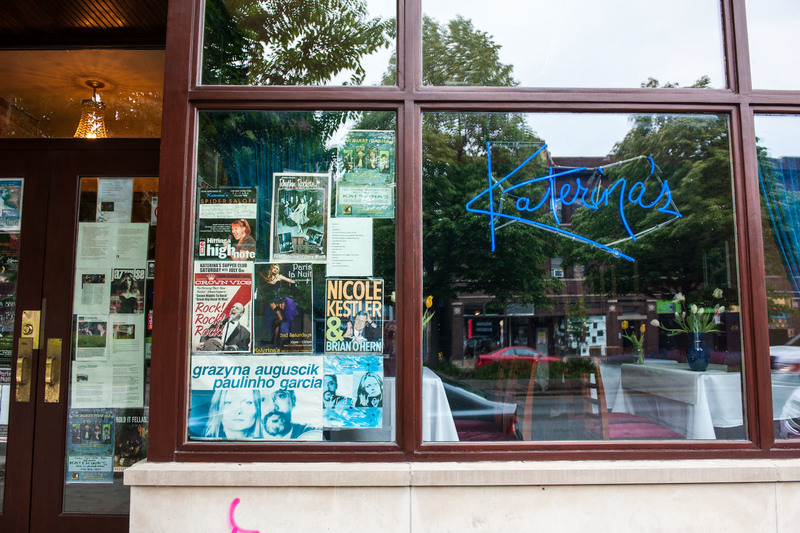 Den mother Katerina supports local jazz and world music like few others. 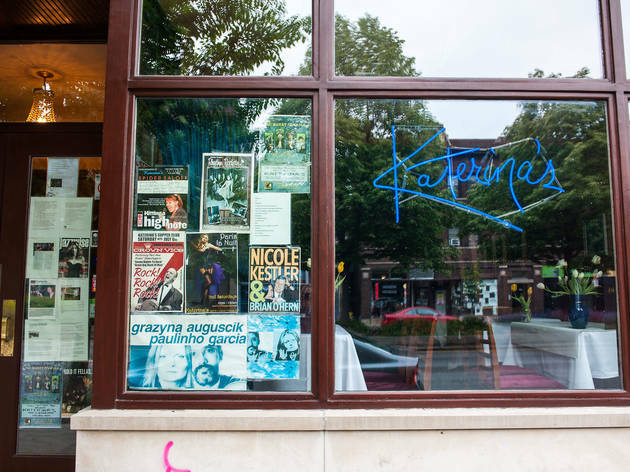 Inside her cozy venue, you can catch Gypsy violinist Alfonso Ponticelli, jazz chanteuse Grazyna Auguscik and and Brazilian guitarist Paulinho Garcia.